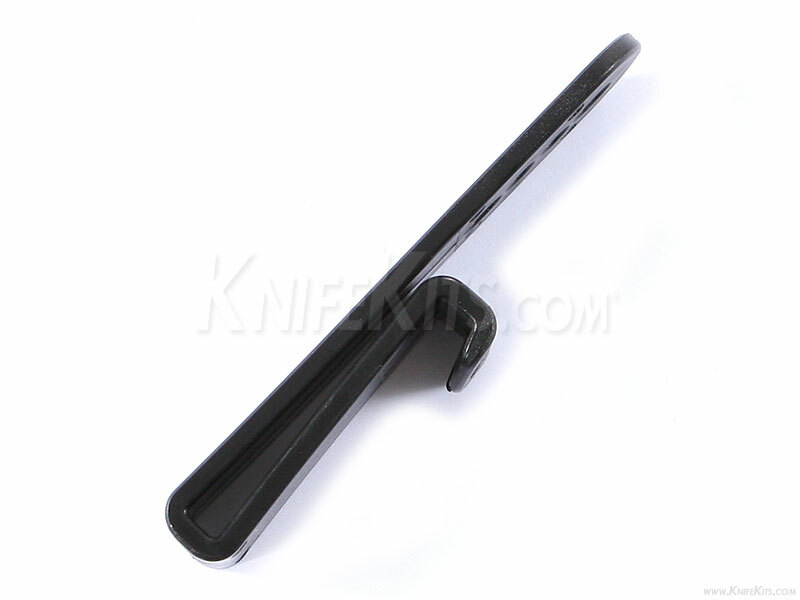 These are flexible polymer USA made TacWare brand J Hooks. 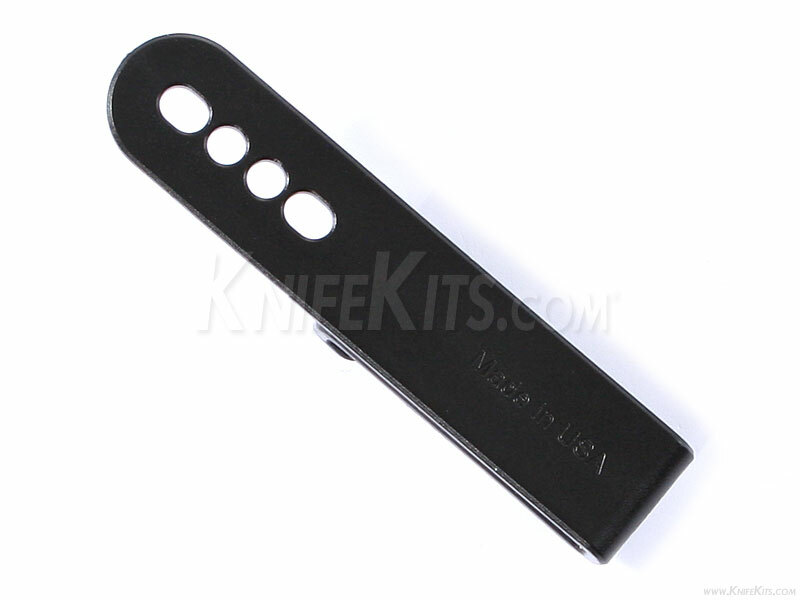 They are excellent for mounting IWB sheath and holsters on belts up to 1.50 inches. They feature (4) holes for multiple mounting attachments. The "J" shaped retainer insures that they stay secure on the waistline, as they use the wearer's belt for retention.